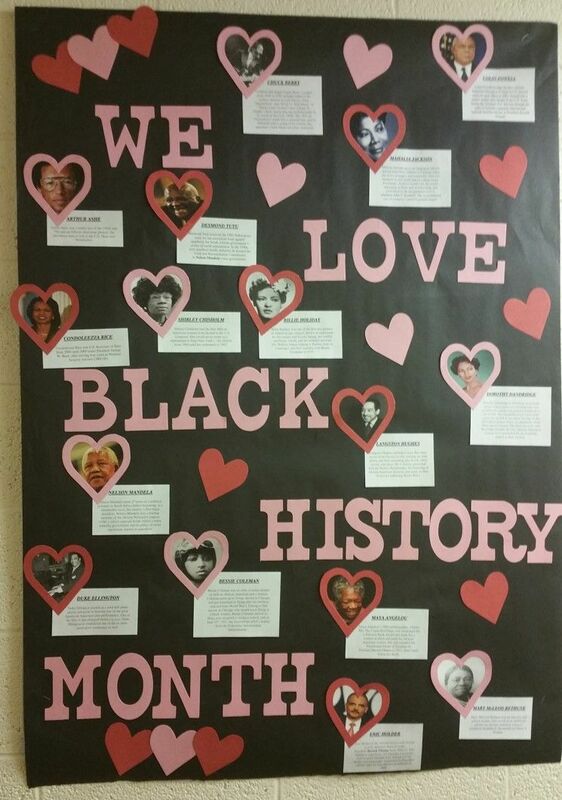 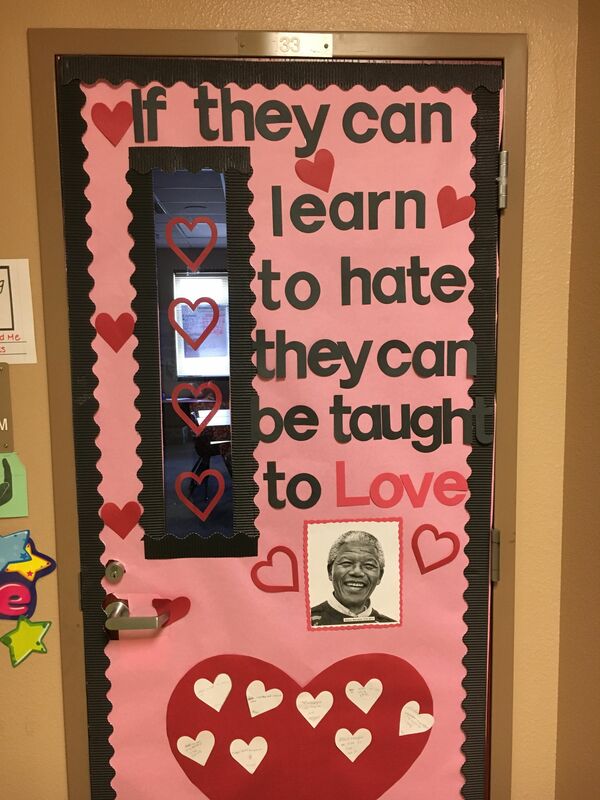 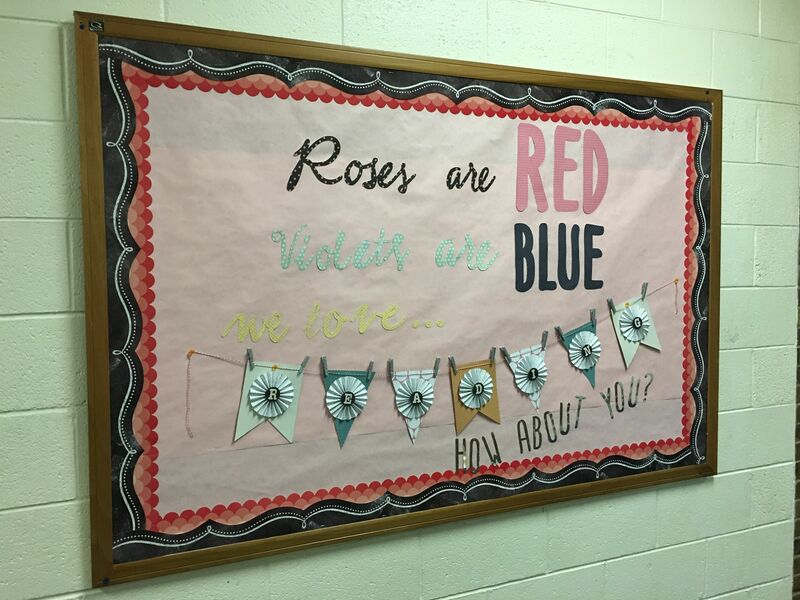 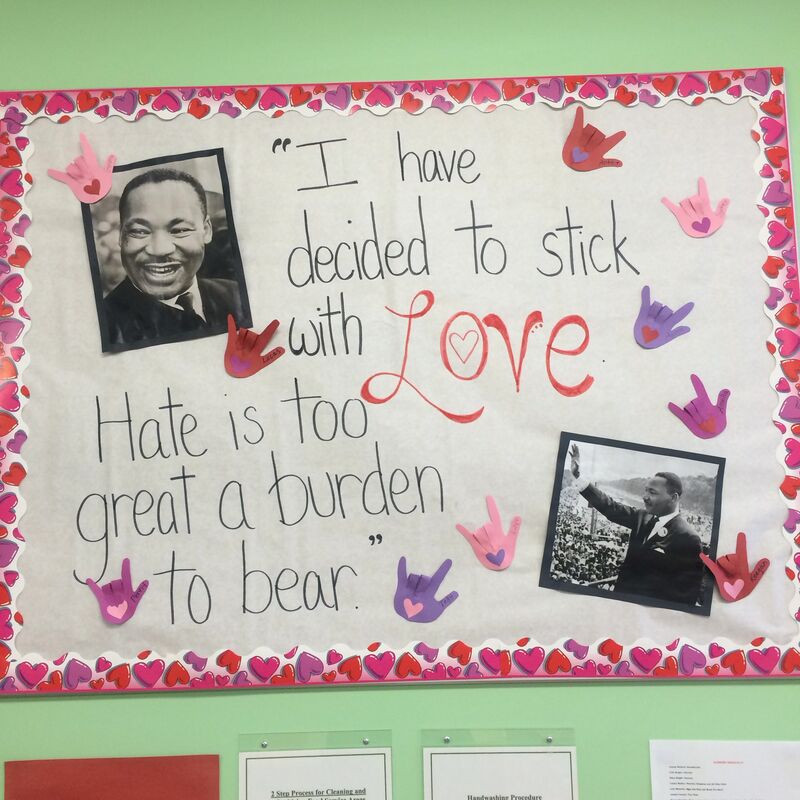 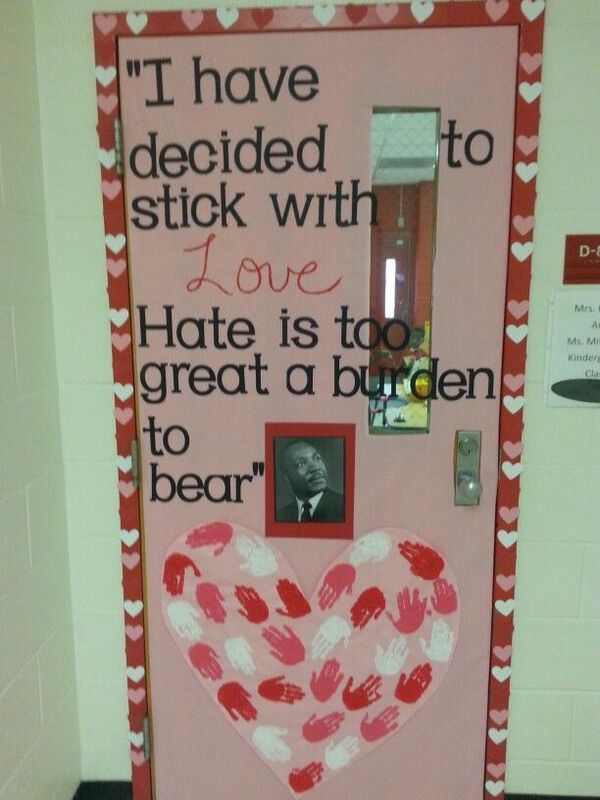 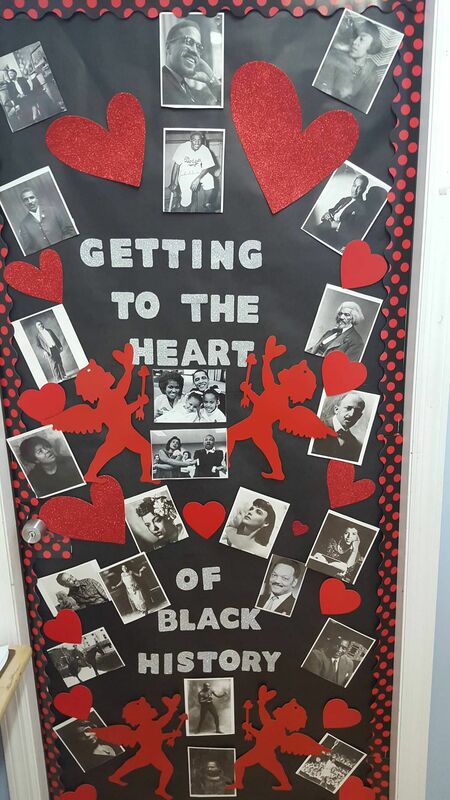 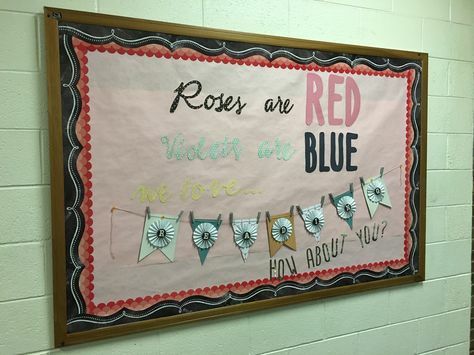 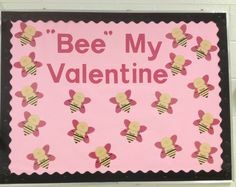 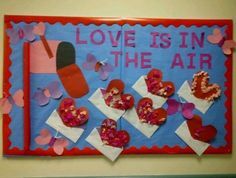 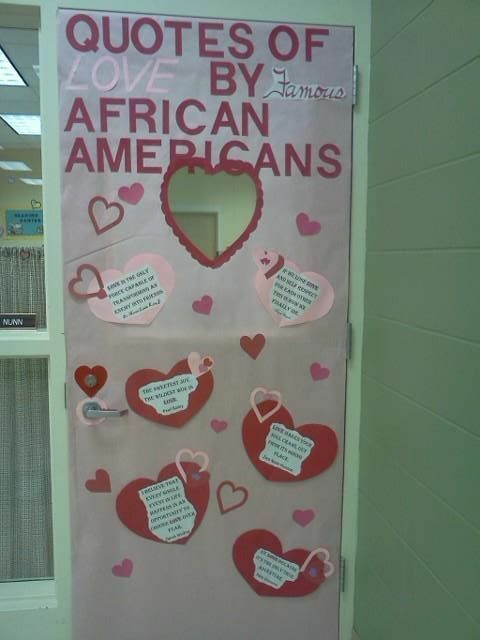 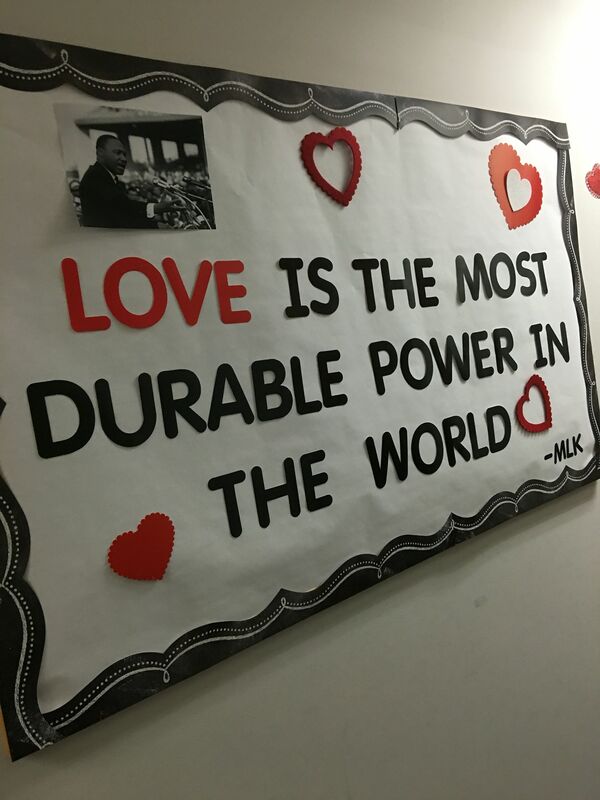 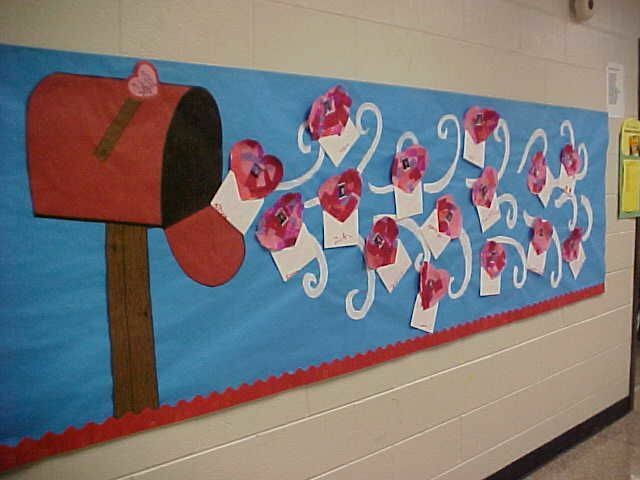 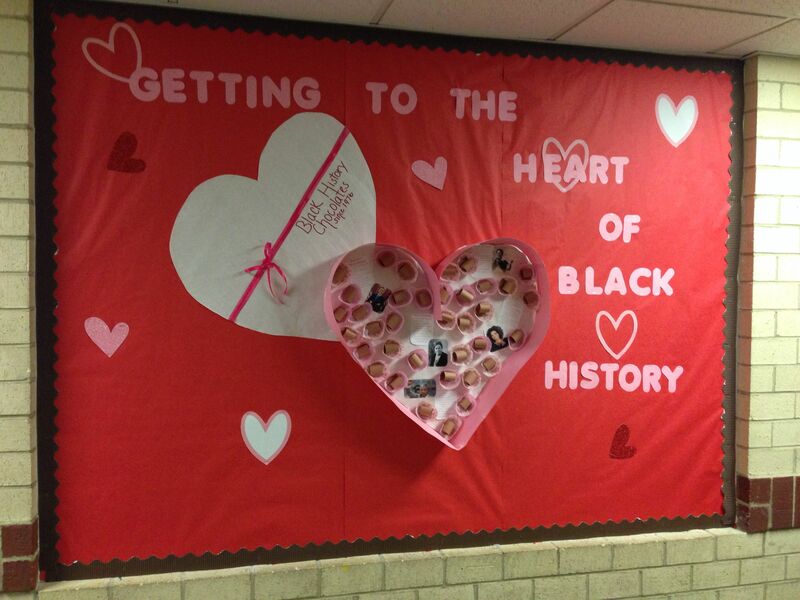 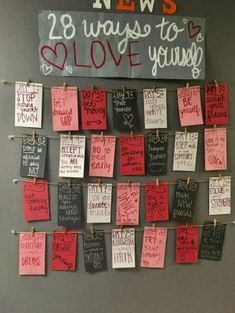 Valentines Day and Black History Month bulletin board!! 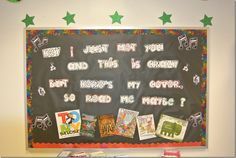 library bulletin board - giant color page the kids could color on lunch break! 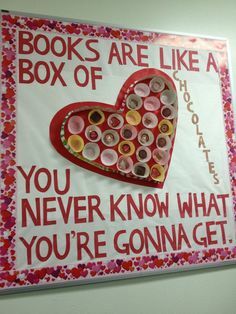 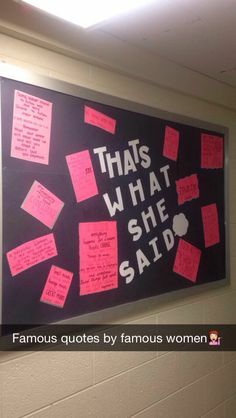 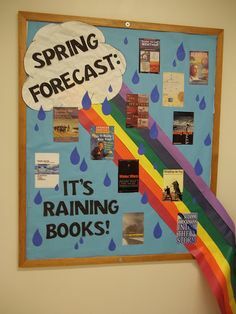 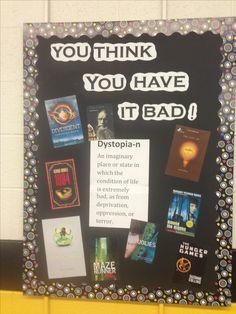 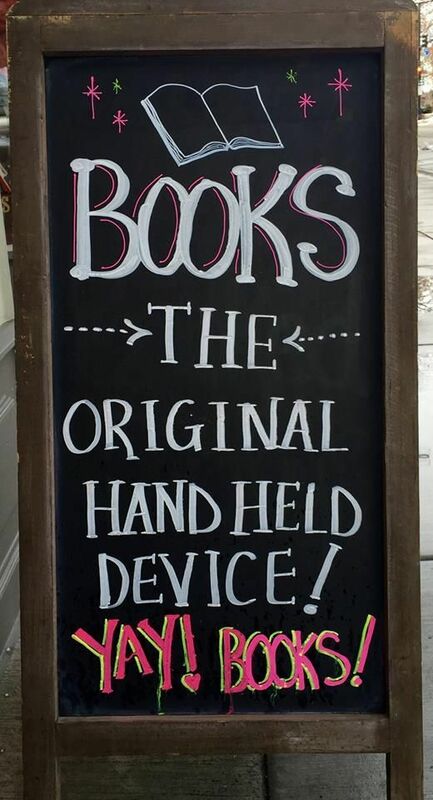 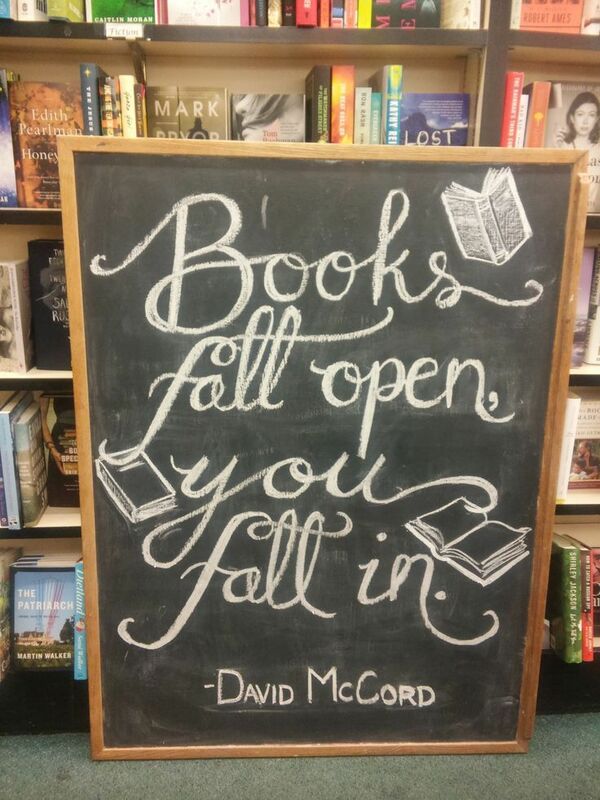 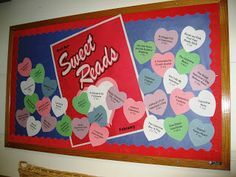 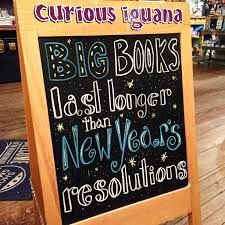 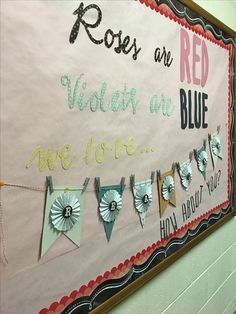 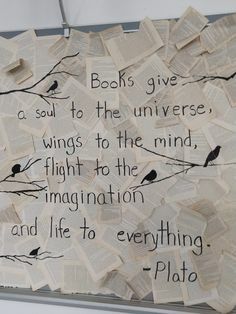 Books are like a box of chocolates bulletin board. 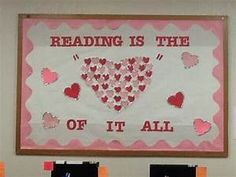 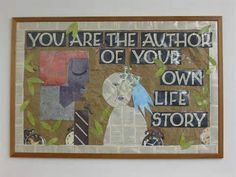 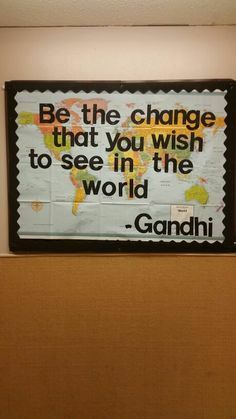 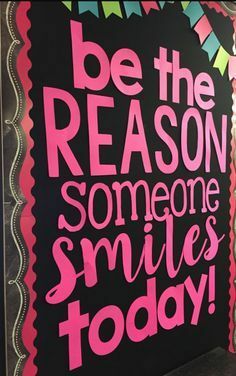 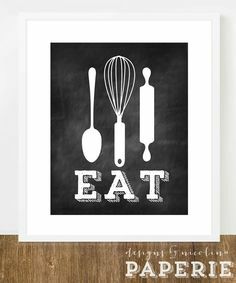 Reading bulletin board for February. 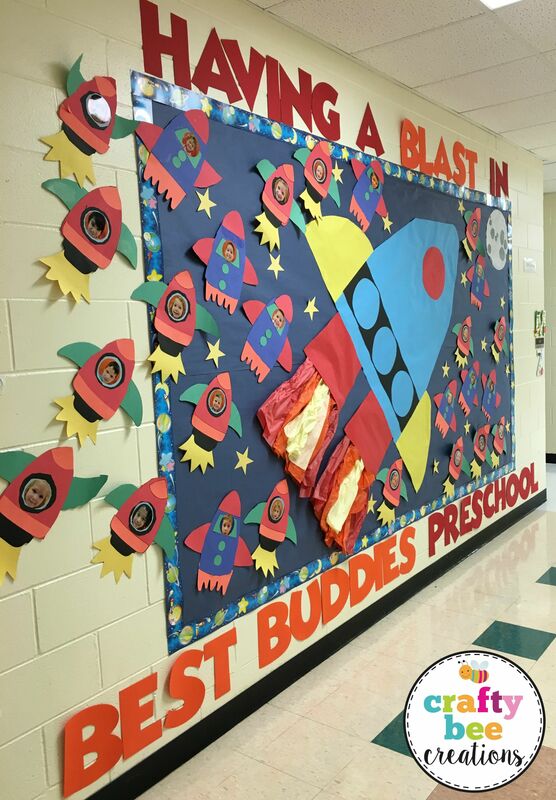 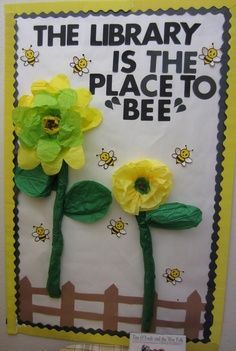 Having a Blast in Preschool Bulletin Board using Crafty Bee Creations Spaceship pattern. 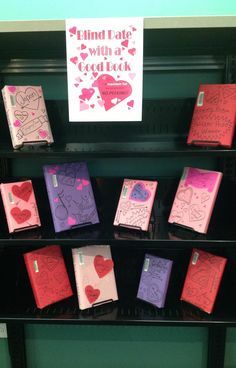 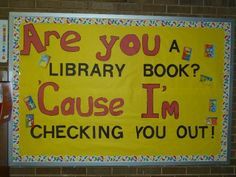 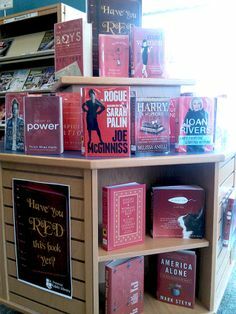 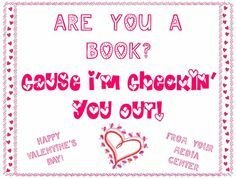 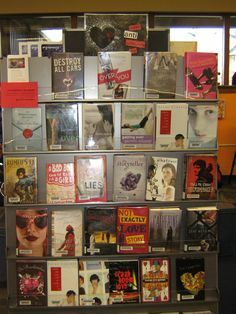 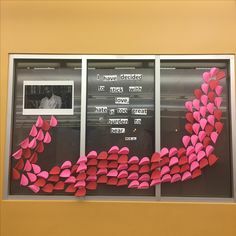 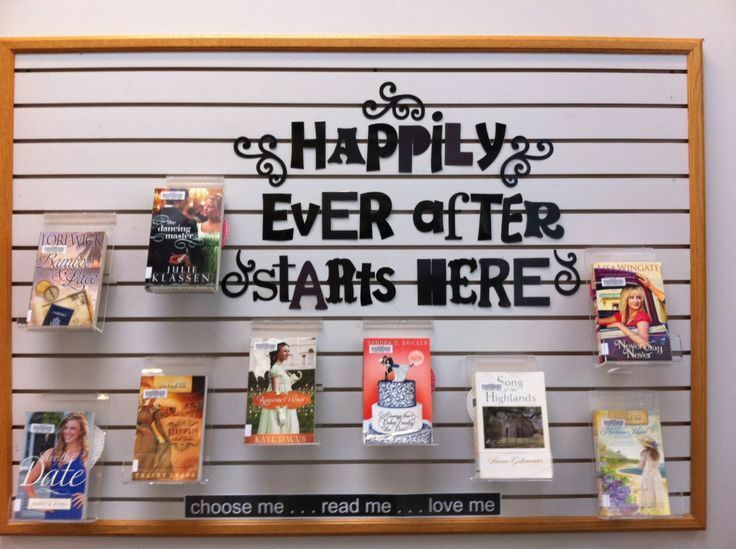 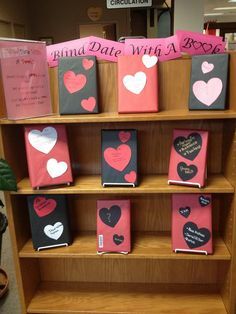 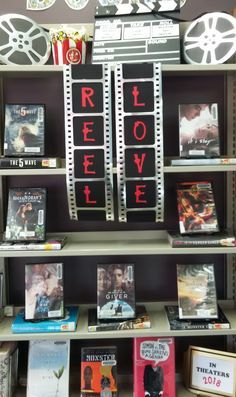 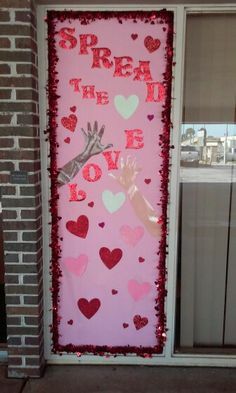 Valentine's Day library book display: "Blind Date with a Good Book" . 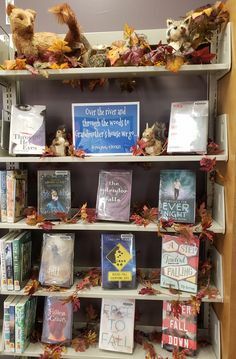 Having an appealing library is important. 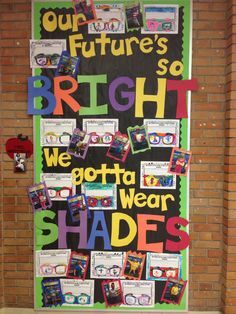 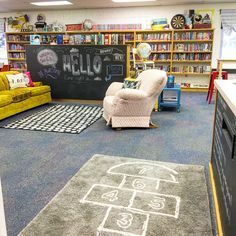 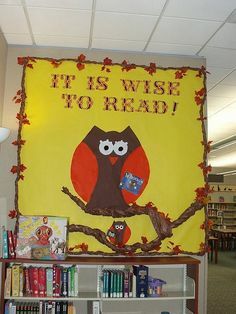 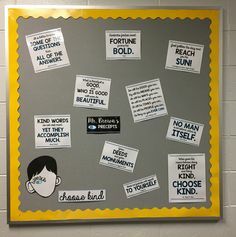 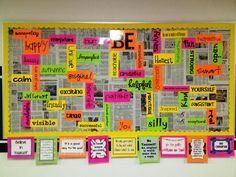 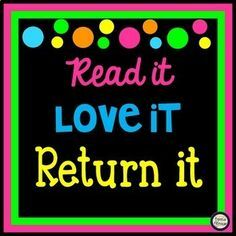 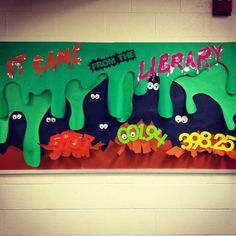 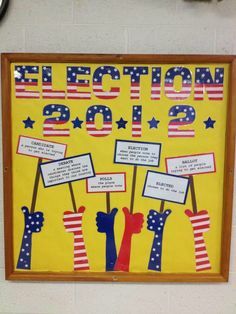 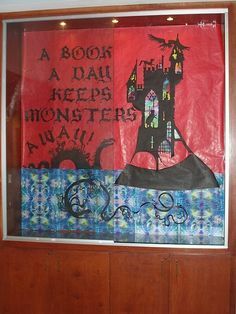 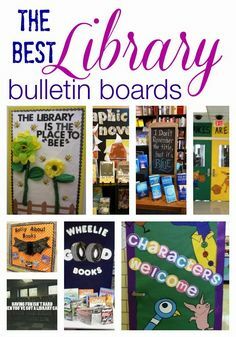 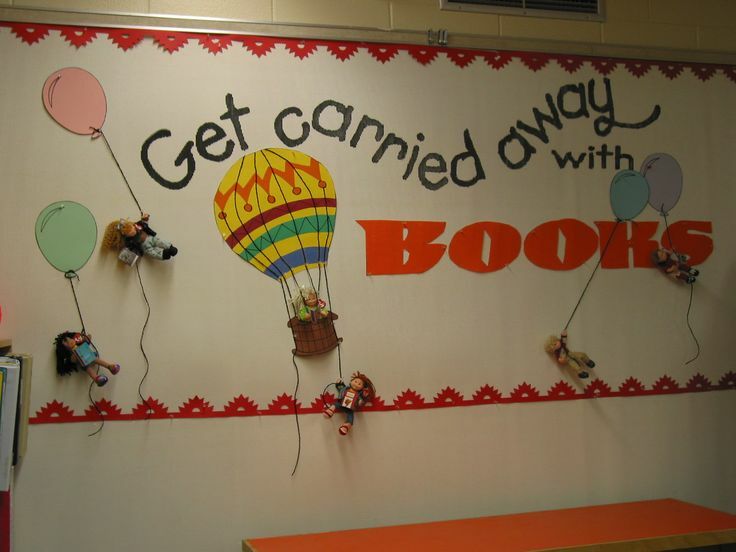 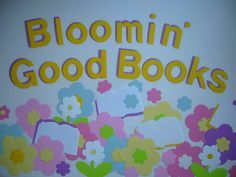 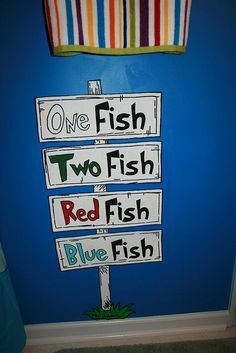 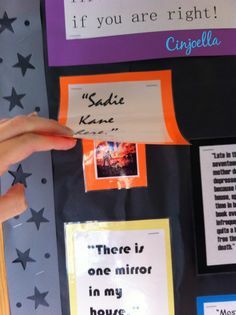 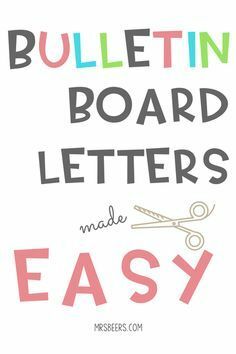 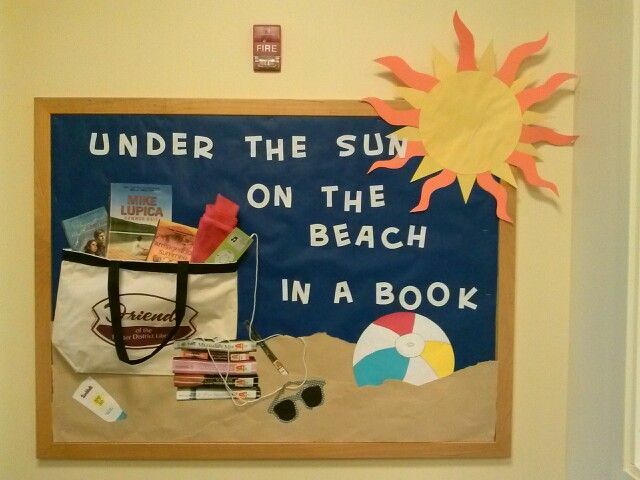 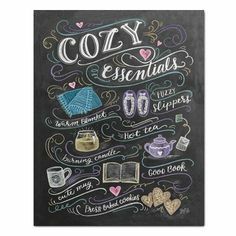 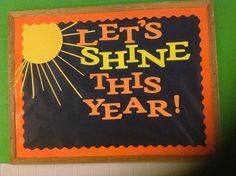 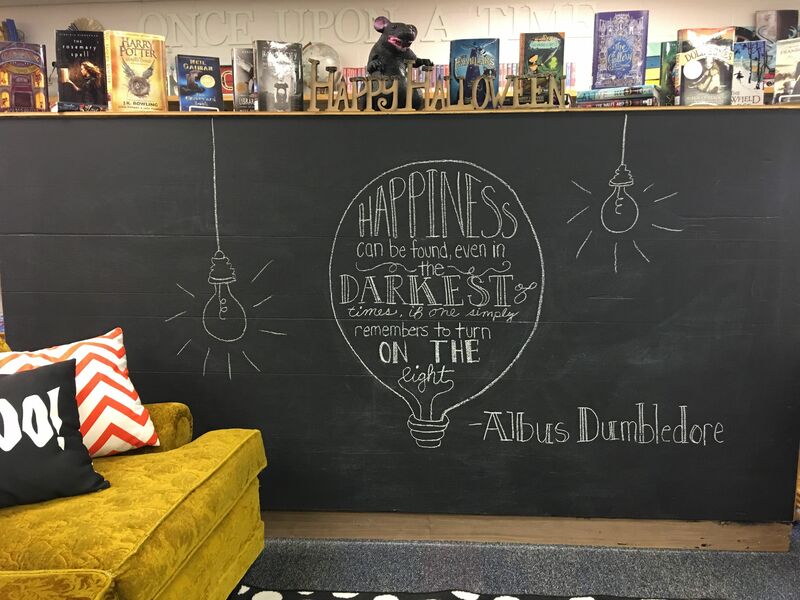 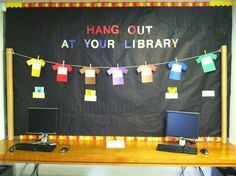 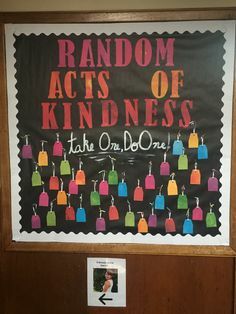 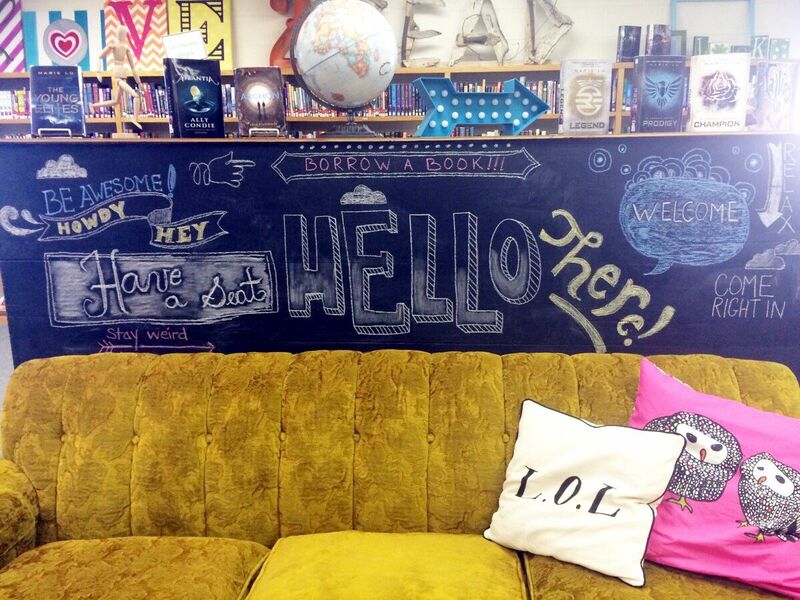 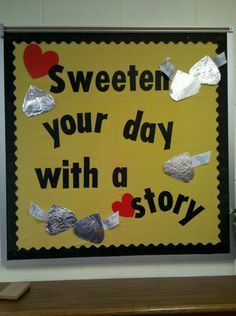 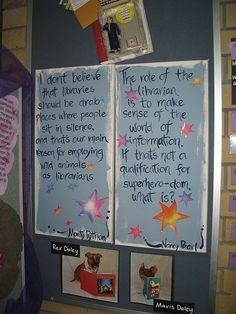 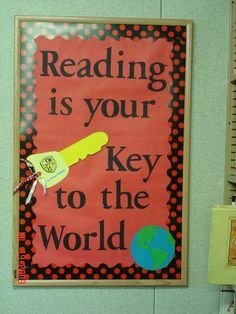 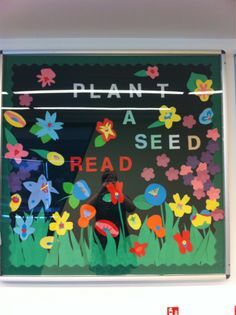 Creating bright and catchy library bulletin boards is a must! 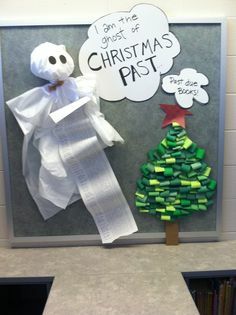 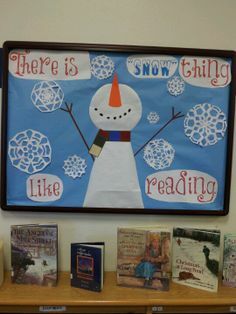 Winter library bulletin board display with snowman made from books. 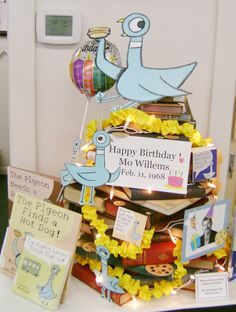 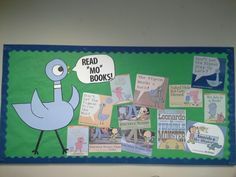 Mo Willems bulletin board for Pelham Library. 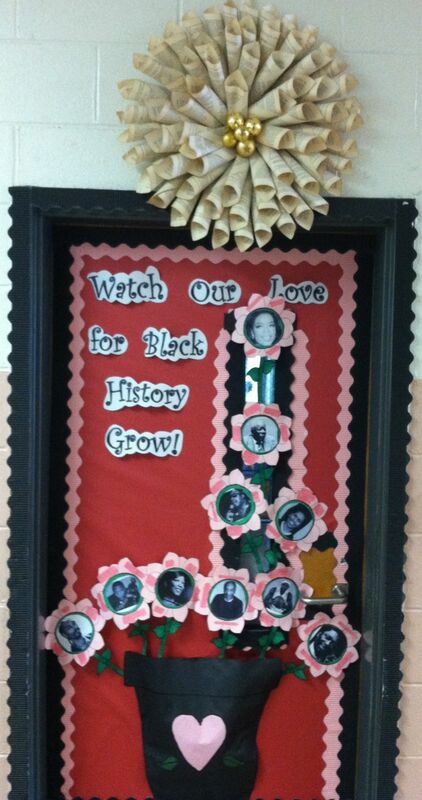 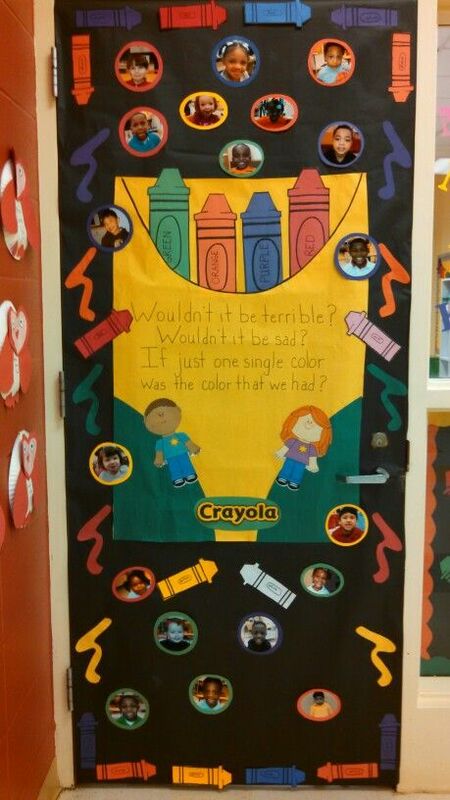 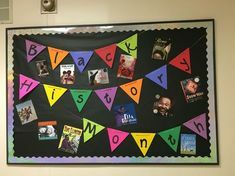 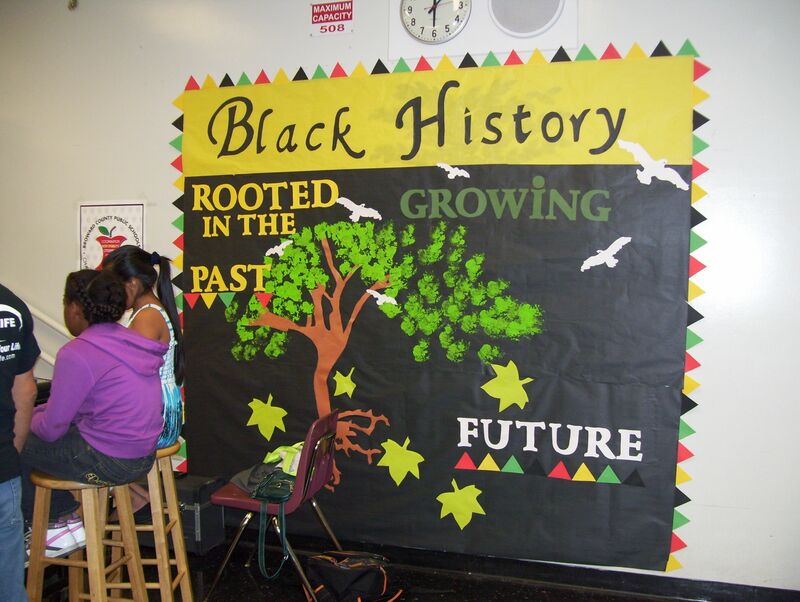 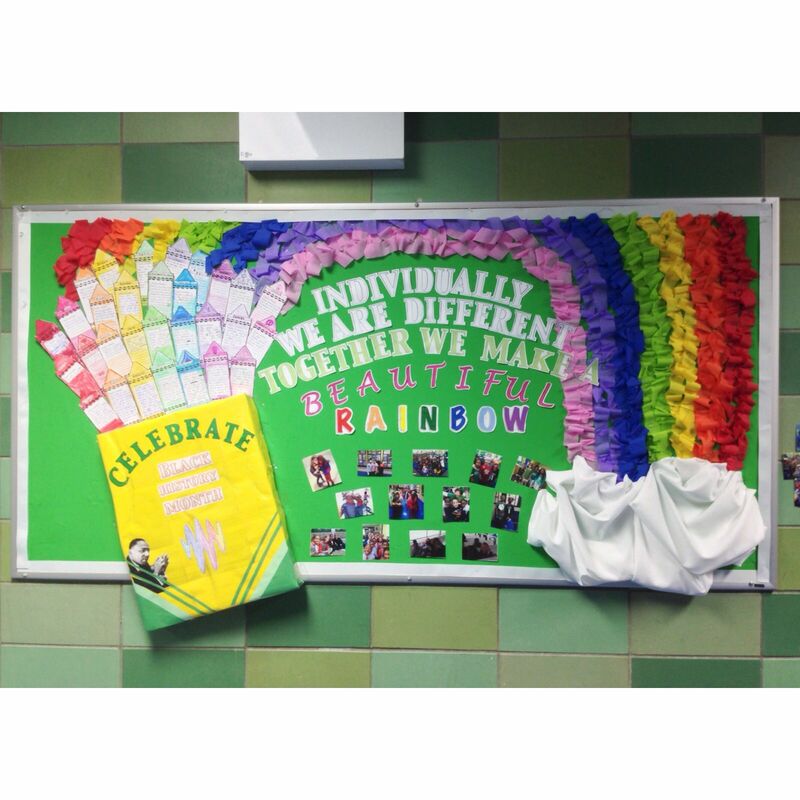 Black history month bulletin board! 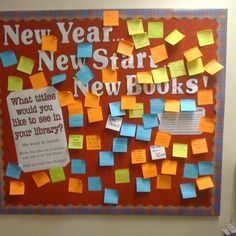 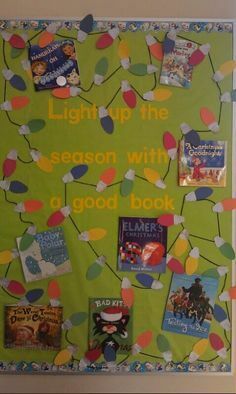 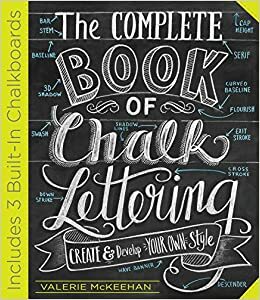 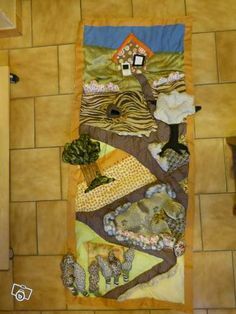 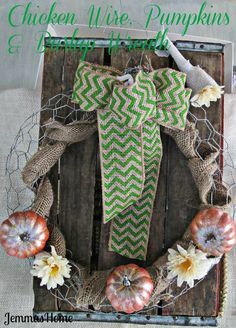 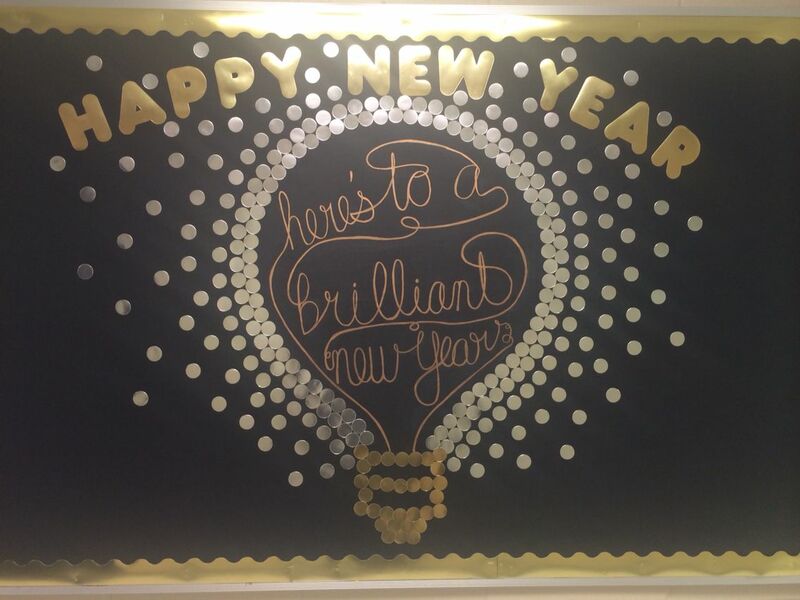 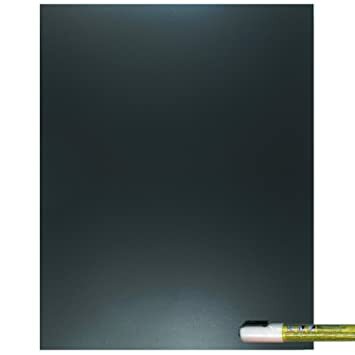 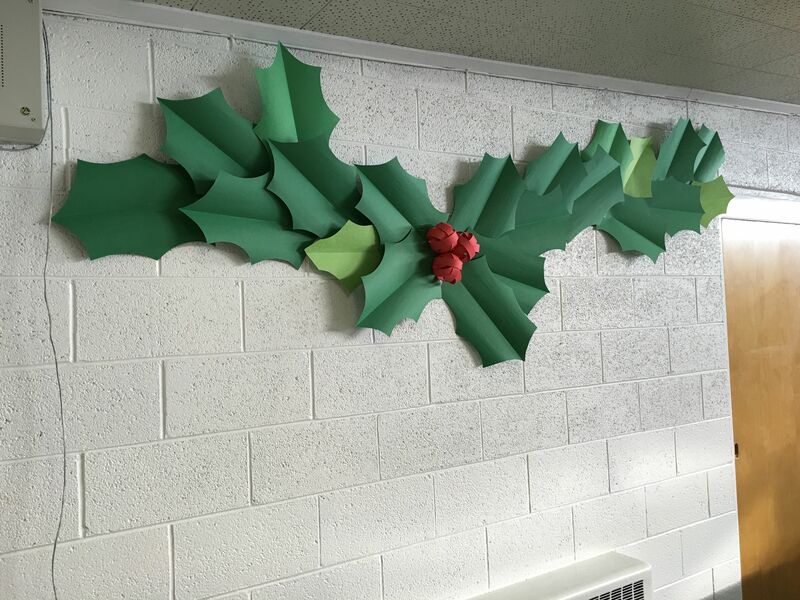 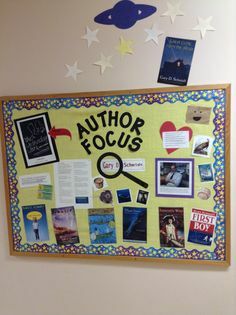 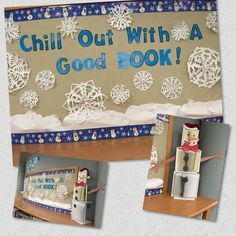 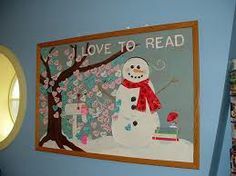 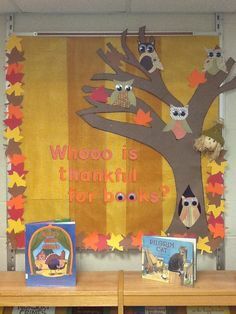 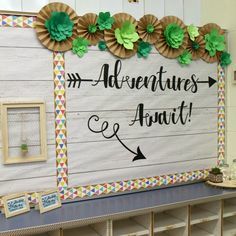 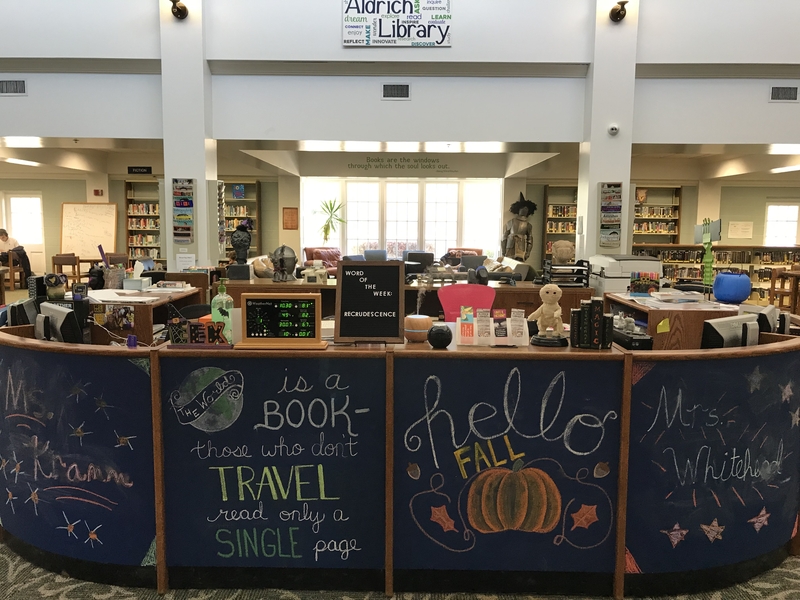 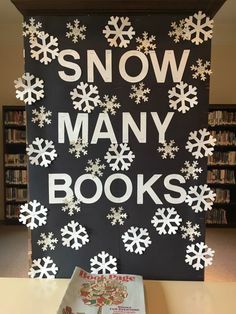 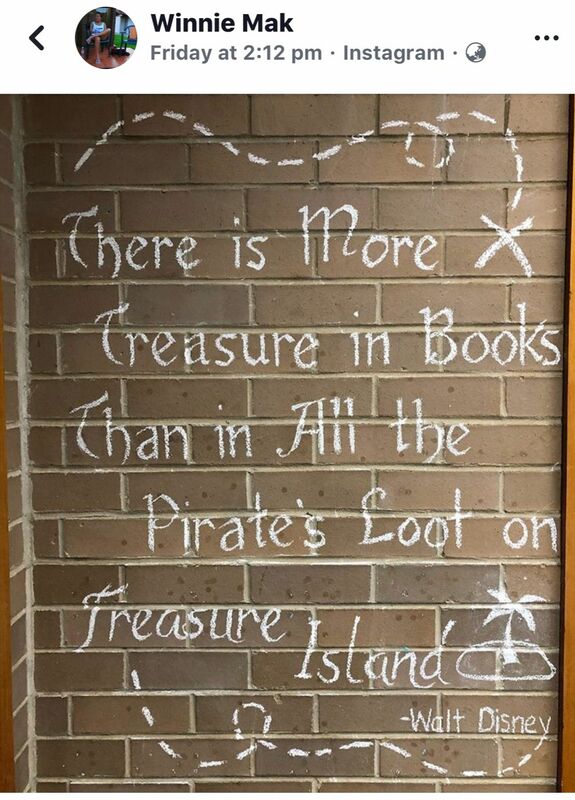 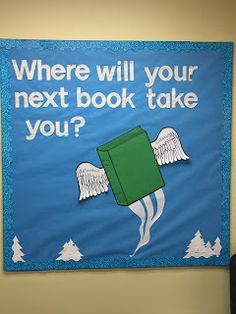 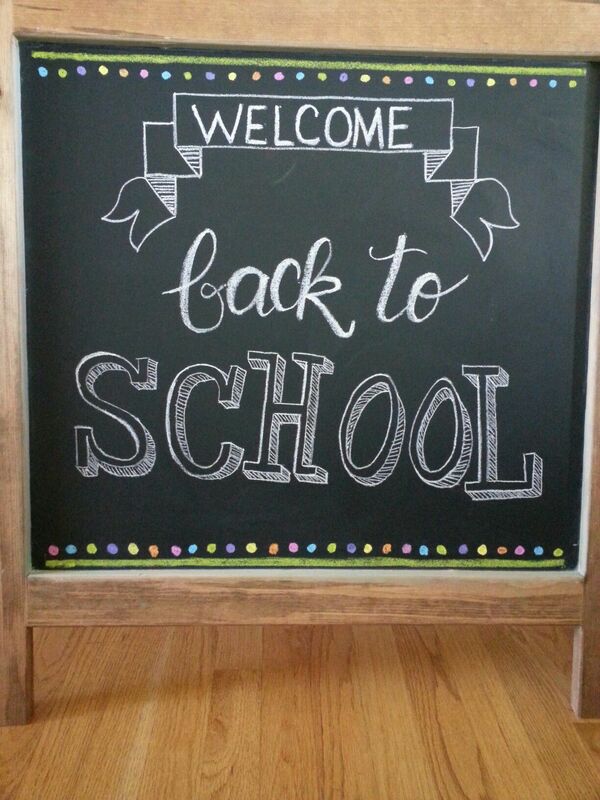 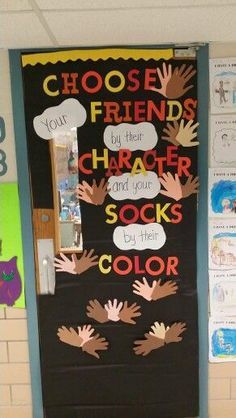 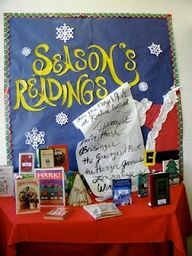 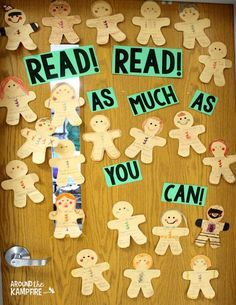 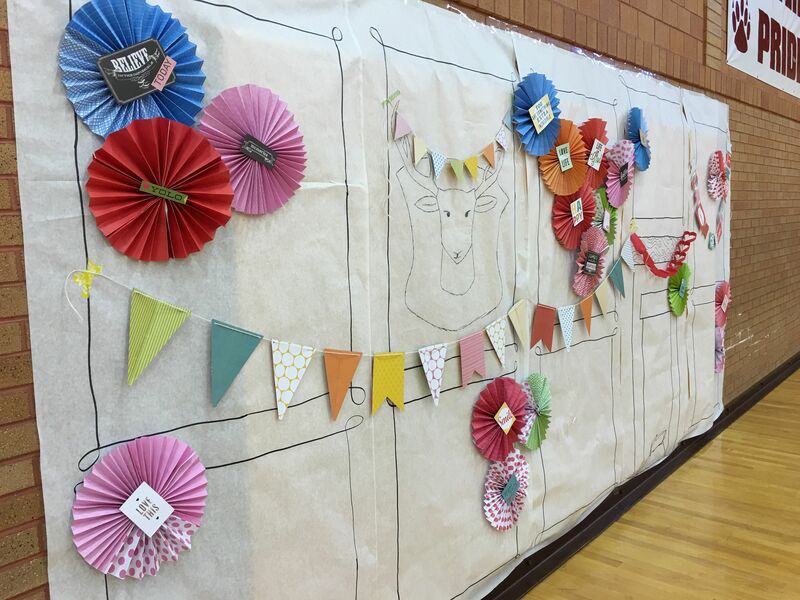 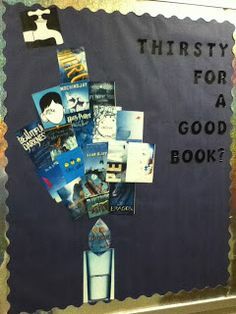 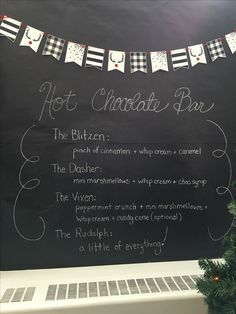 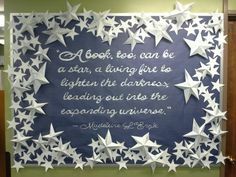 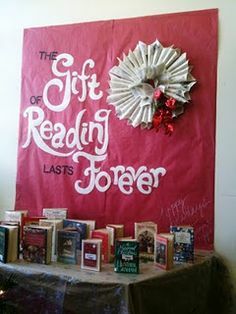 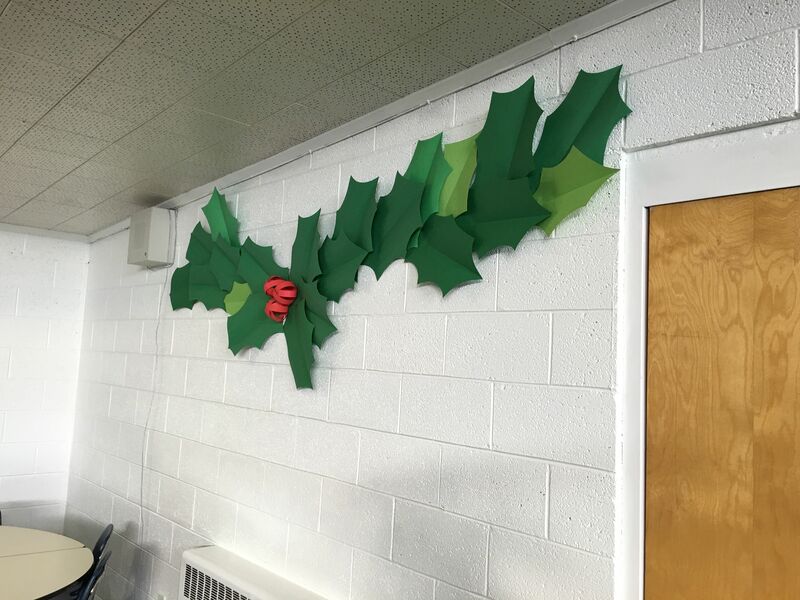 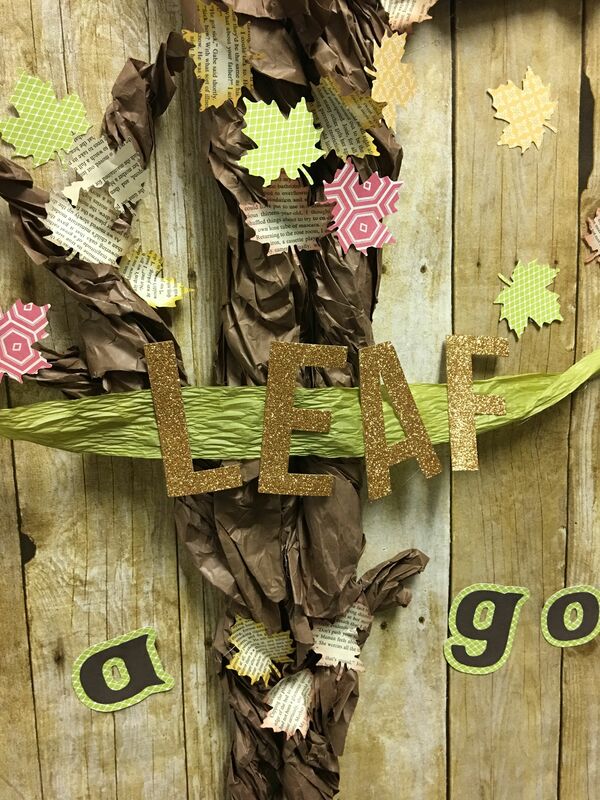 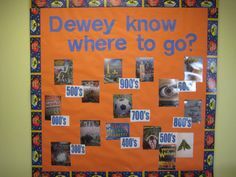 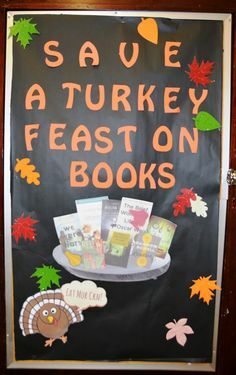 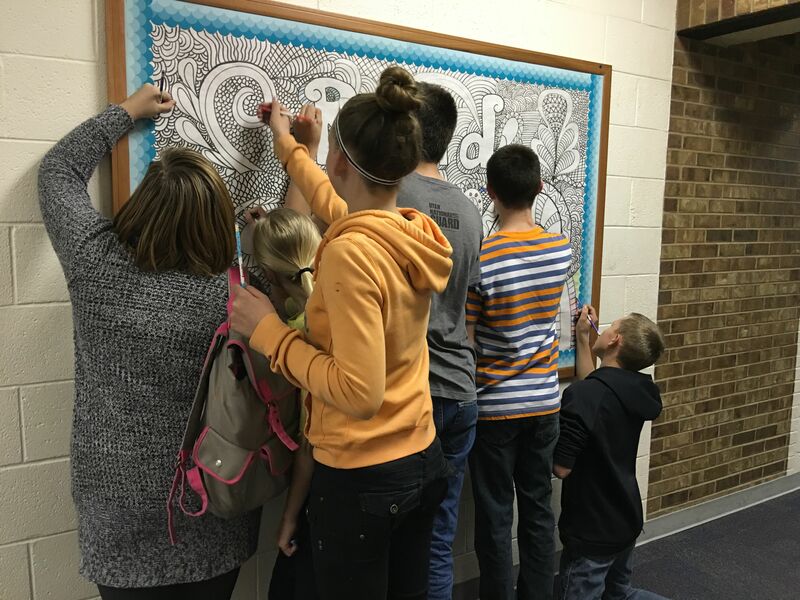 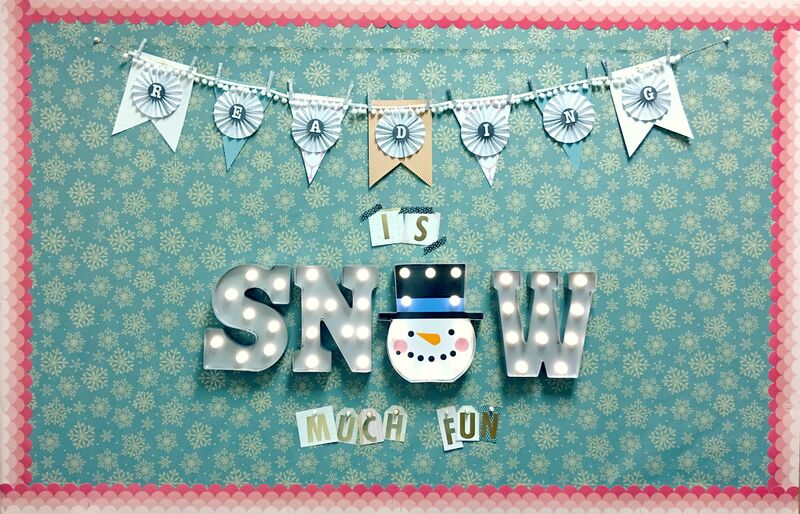 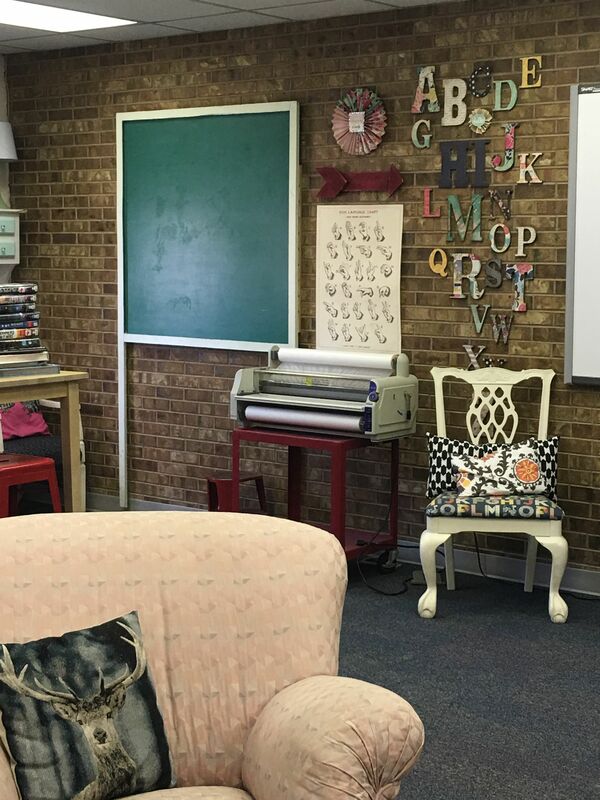 Lorri's School Library Blog: School Library Bulletin Board Winter - Where will . 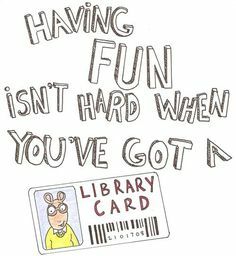 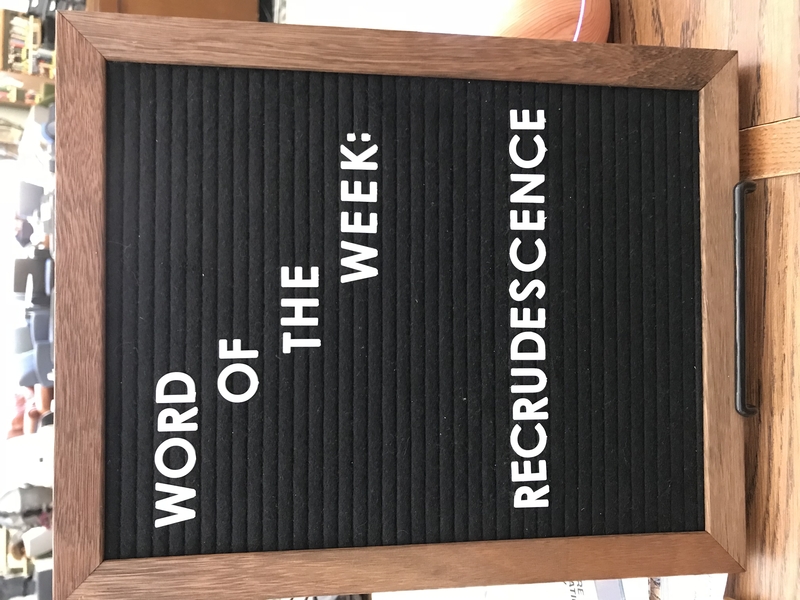 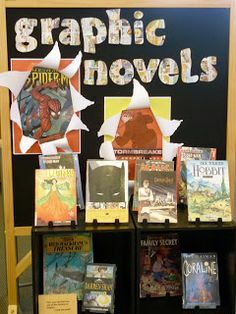 Sometimes, it's the little things that keep life in the library interesting! 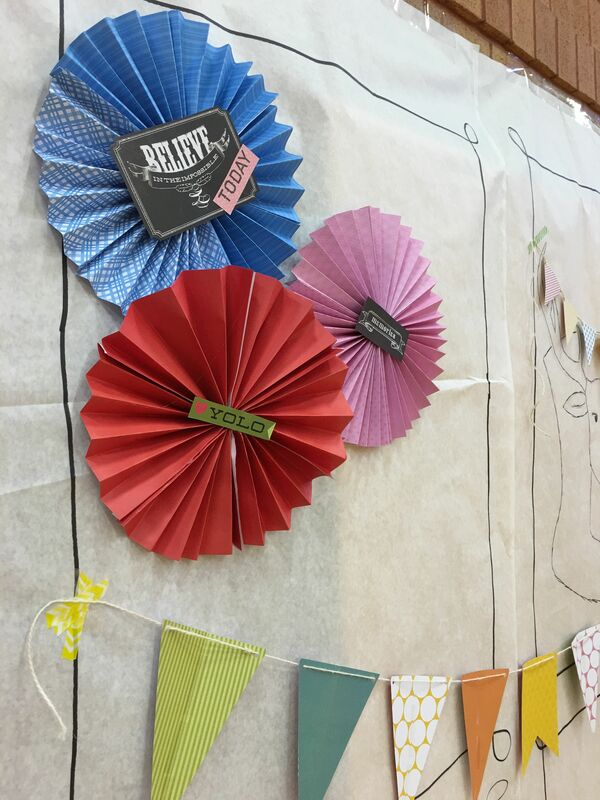 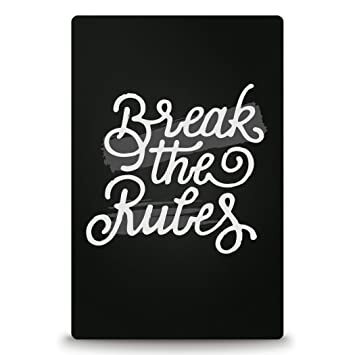 Scribblers Collective added an event. 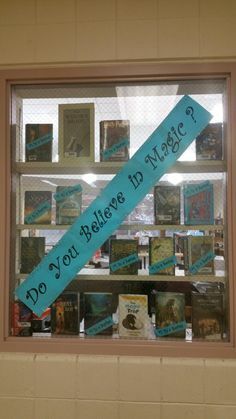 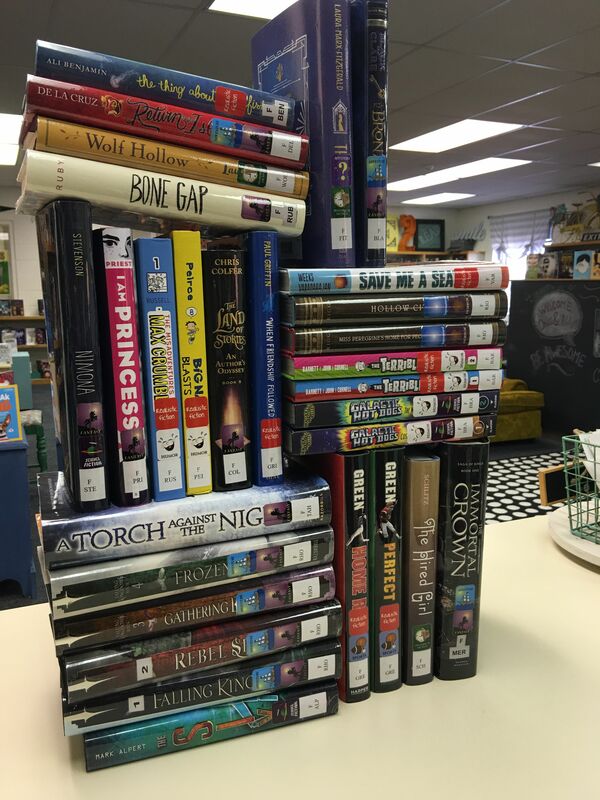 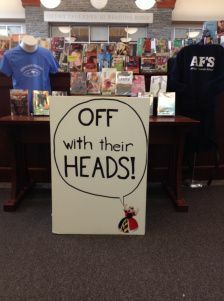 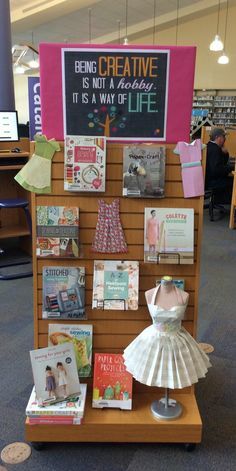 Welcome back to school library display.